you still don’t want to be at the dentist all day and many times that is the exact reason you keep putting it off. Even quicker would be 15 minutes of prevention. Calculate approximately 15 minutes for the post buildup another 15 minutes for crown prep and temporary crown fabrication and now we can add that 30 minutes to whatever you come up with below. A root canal involves filing and then filling in the roots of a tooth. Each tooth has a specific number of roots. If your root canal is on a front tooth, it most likely has 1 root. That’s valid for the four front teeth and the canines on either side of those teeth. 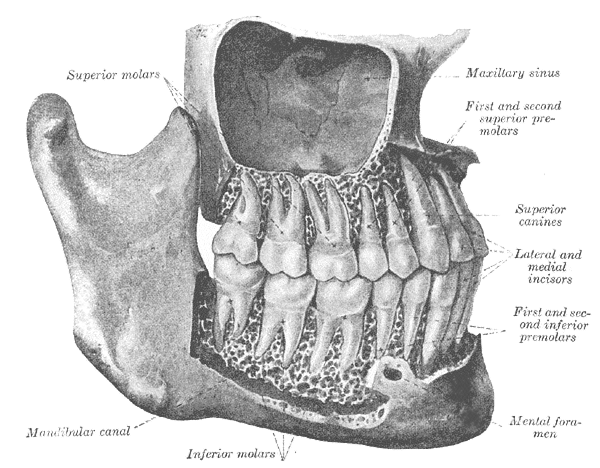 The bicuspids or “premolars” and the molars are a different story. Bicuspids typically have one canal as well, but don’t be surprised if it has two. Molars typically have anywhere from two to four canals. It’s typical to see 1 root on incisors and bicuspids and 3-4 roots on molars. Some people, however, are superhuman and have bicuspids with three roots and even incisors with multiple roots or molars with five roots! Make sure you confirm with your dentist how many roots you have by taking an X-Ray. To formulate a good guess, let’s assume your root canal is on a molar that has three canals. The time you should assume it’s going to take if all goes smoothly and your roots aren’t wrapped around your sinuses and coming out your nose would be about 20 minutes per canal. Figured into our half hour prepping stage that would put you at an hour and a half or 90 minutes. There’s a little difference between how long does a root canal take and how long can a root canal take… When scheduling a root canal, always allow for overtime. Sometimes the tooth will put up a fairly decent fight. Rest assured that the dentist always wins. What you don’t want to do is schedule the root canal before an important meeting or event. The advantage root canals have is that the dentist can always call a time out. If pressed for time, the dentist can usually find a stopping place and cover things up for a day or until you can get back. Just don’t forget to come back in ASAP because walking around with an empty tooth can go sour pretty quickly. Worried about pain? Check out our answer to see if a root canal hurts. Some, in response to the question, how long does a root canal take, act like mythbusters and say that it doesn’t take long at all, others will tell you it takes days. Root canals are typically 1 appointment and not very long at that. They are one of the longest procedures you can have done at the dentist where things like fillings end up taking 30 minutes or so. But in a world where everyone is unique, it is almost impossible to say how long your root canal will take outside of the formula given above. One thing is definite though, if you need a root canal, then you NEED a root canal. I had the beginnings of a root canal done on September 12, 2014. I had to return to the dentist in less than a week, the temporary filling came out causing significant pain. I was finally seen seven hours later (only after I refused to sit and stood at the receptionist counter for an hour) to get another temporary filling and get started on antibiotics. I’ll take the last pill tonight, October 9, 2014. I’m scheduled to have the root canal completed in seven days, October 17, 2014. After reading your blog I’m a highly upset. 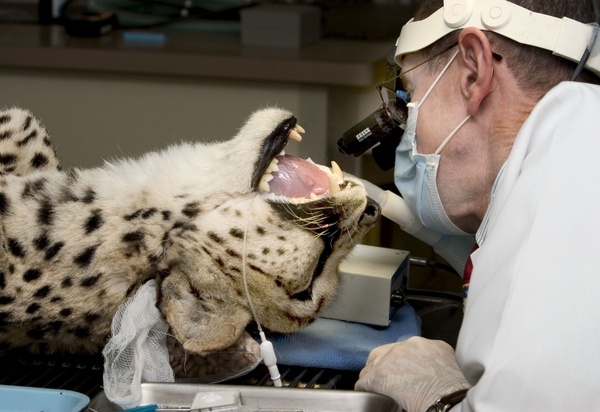 I had a root canal about 14 years ago, in another state, and it was a same day procedure. I did question the length of time between the temporary and the completed procedure this time and was told it would be fine. I’m very concerned now, I’ve had jaw pain now for five months. I barely open my mouth when I talk and I have constant pain. What the heck am I supposed to do now?! I don’t want the same dentist in my mouth nor do I want to return to the same dental practice. Hi Cynthia, you’re always welcome here at Hoyt Dental but if you can’t make the trip, we suggest looking to Yelp or Google Reviews to find out more about the doctor that will be working on your teeth before going in. We’re terribly sorry about your experience with another doctor and hope you have a good outcome. We have patients travel from out of state fairly often for procedures such as root canals and crowns. Maybe consider a “dental holiday” in sunny southern California! I need a root canal on my bottom front teeth and I’m scared that I’m gonna be in a lot of pain and I just have this fear of them, can u give me lil’ more information on what they do and if it hurts. Hi Sherry, your procedure shouldn’t be very long. It is one canal and the dentist will make a small opening in the back of the tooth where they will remove the sensitive nerves and root and then file the tooth canal. They will then fill it with gutta percha and put a filling in the back where it won’t be visible. This shouldn’t be a painful procedure and you shouldn’t need a crown but that all depends on the condition of your tooth. We’re happy to take a look at it for you! I have two teeth missing on the top right hand side of my mouth. I am trying to find out more info on doing a bridge or implants. The cost is an issue but even more than that im looking for it to be esteticlly nice and have full functionality of my teeth. My question is the differance between the two and which you would recommend. My boyfriend is getting a root canal done how long does the prosecute typically take ? The procedure is probably going to take as long as about 15 minutes for opening the canals and then about 15-20 minutes per canal depending on how many roots the tooth has. Which tooth is it and did you see the X-ray? I have a root canal that needs to be done on tooth 26. There is an abscess (although I can’t feel it but shows on Xray). How painful is this process with Nit. Oxide? I am so nervous. My friend is having two root canals done in the same visit. Roughly how long will it take? The dentist is using nitrous oxide.